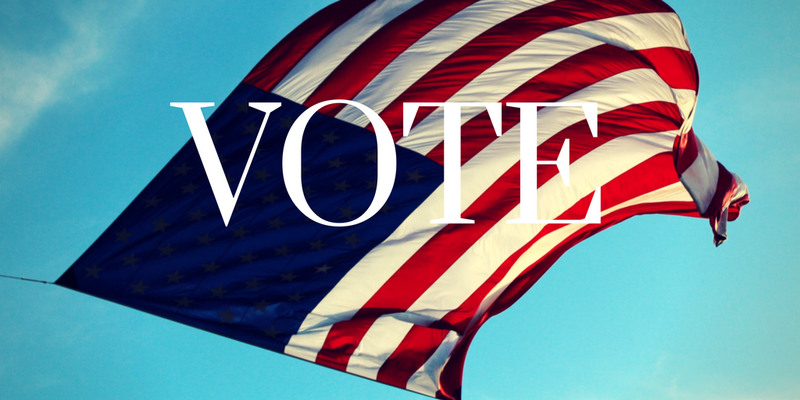 Friends, it’s Election Day in the United States. If you haven’t voted early, perhaps you’re on your way to a local elementary school or a house of worship or a library, temporarily repurposed so that we can choose our future together. I love voting. I love that, in principle, we all bring our hopes and our convictions and our experiences of America with us to our polling places, these public spaces that shaped us and that we in turn may shape with our best intentions. Every vote—for president or state representative or a ballot initiative—affects someone; cultivating empathy allows us to examine the ramifications of our votes from the perspective of others with experiences different from our own. And reading is one of the best ways to cultivate empathy. 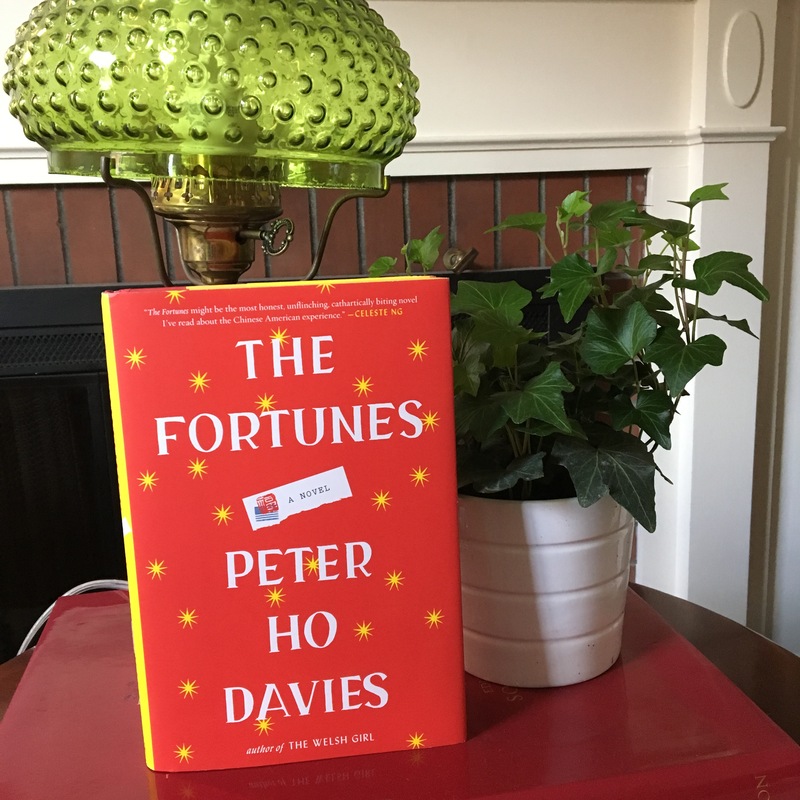 So this week, I’m recommending The Fortunes*, by Peter Ho Davies, a book that helped me to think and learn about the Chinese American experience over the last century. The Fortunes is a novel, but one with an unusual structure. In four sections, Mr. Davies explores the lives of men and women of Chinese heritage as they try to make sense of their identities—the ones they assign themselves and those assigned to them by others. This timely, beautifully written, affecting novel reminds us that we are all part of the kindness and cruelty that is history, shaped by it and shaping it. May we take the best of our humanity to the polls with us. I love how you intertwined this book review with election day. And I truly hope everyone takes the best of their humanity to the polls! oh, please do. Yes to all this. And thanks for writing it. Usually I am cynical about the connection between reading and empathy, but this is very persuasive. This is lovely. Might have to read this.